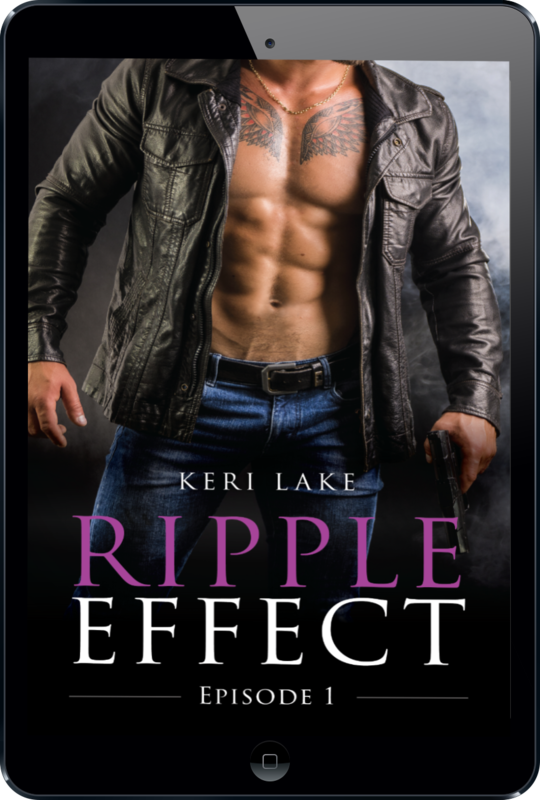 RIPPLE EFFECT EPISODE TWO IS LIVE! In case you may have missed it, Ripple Effect Episode One released two weeks ago on a major cliffhanger. I know. I'm cruel. Horrible. Sadistic. But good news! Episode Two is now available and picks up right where the previous book left off! Get it FREE on Kindle Unlimited or just 99 cents (Episodes One and Two). And fret not, because Episode Three will release March 24th, so the wait won't be long! The preorder link for the subsequent episode is at the end of each book, too, so all you have to do is one-click and the next episode will automatically appear on your Kindle on the day of release. The giveaway for the $50 Amazon gift card and Kindle Fire will continue to run until Monday!